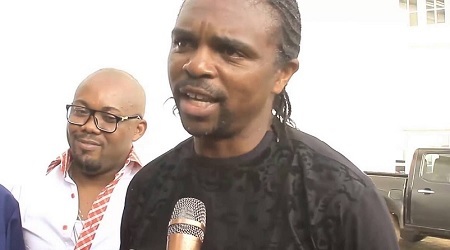 Former Arsenal star, Kanu Nwankwo is astonished at how the Nigerian media reacted to a hoax that claimed he was planning on running for Nigeria's presidency in 2019. Goal wrote an ‘April Fools’ article revealing that the former Super Eagle was inspired to follow in George Weah’s footsteps to help provide a better life for his fellow countrymen. But despite the article stating it was an April Fools joke, and it being written by "Loof Lirpa", it was taken seriously by multiple media outlets who then reported on it as fact. This then generated heated argument across several media platforms on whether the former Champions League winner had what it takes to lead the country. However, in a chat with Goal, Kanu is shocked at the way the April Fools quickly went from hoax to fact. “This is meant to be a joke but people haven’t seen it that way,” he told Goal. “I think there is a need to inform them that it is just April Fool. “My immediate concern is using my vast contacts and experience to develop the Nigerian youth through sports. 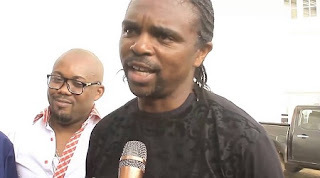 Kanu remains one of Africa’s most successful footballer winning over 20 accolades [individual, country and club] in his career that spanned two decades.